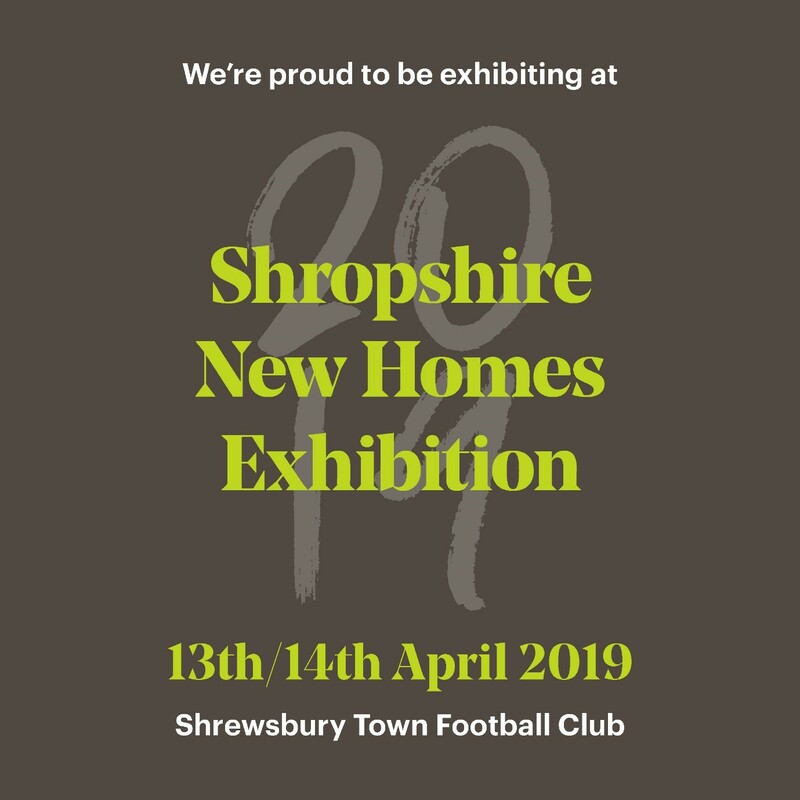 Hatchers Solicitors will be attending the Shropshire New Homes Exhibition on 13th and 14th April at Shrewsbury Town Football Club. 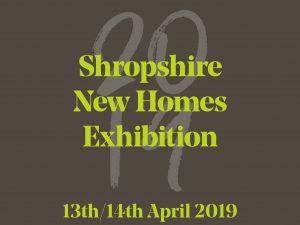 The 2019 show promises to be bigger and better than ever, featuring the county’s premier suppliers of new homes, professional services and everything that goes into a new house to make it a home, this event is one of a kind in Shropshire. 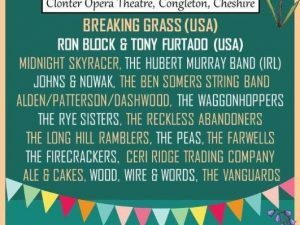 Staff from Hatchers will be on hand to offer information and advice on all areas of residential conveyancing. 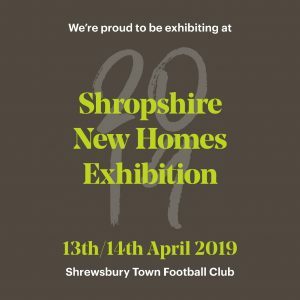 Attendees can get advice on mortgages, Help to Buy, shared ownership, part exchange, retirement living and renting. 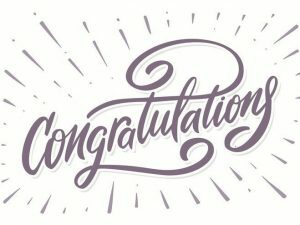 Hatchers’ team of property law specialists are dedicated to removing the worry from your property transaction and are accredited members of the Law Society Conveyancing Quality Scheme.